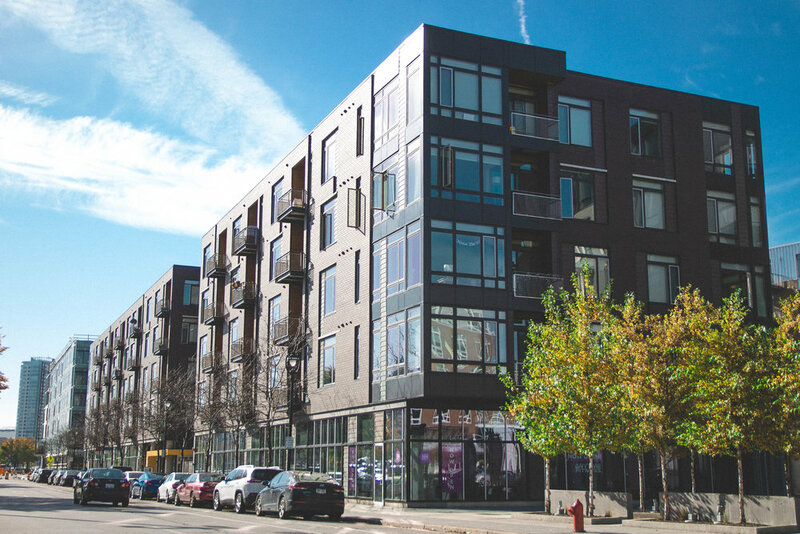 The North End is “a neighborhood by design” on 7.5 acres with 650 apartments, 40,000 square feet of retail, 850 parking spaces, 40,000 square feet of green roof and an outdoor plaza, with sustainable on-site water management. The USGBC selected the project to be a LEED-ND® (Neighborhood Development) pilot project. With multiple public funding sources, different inclusion goals were required on the same project. CMSI effectively managed these differing goals, balancing Outreach, a strategic Inclusion plan, and systematic monitoring to make sure all goals were met or exceeded.